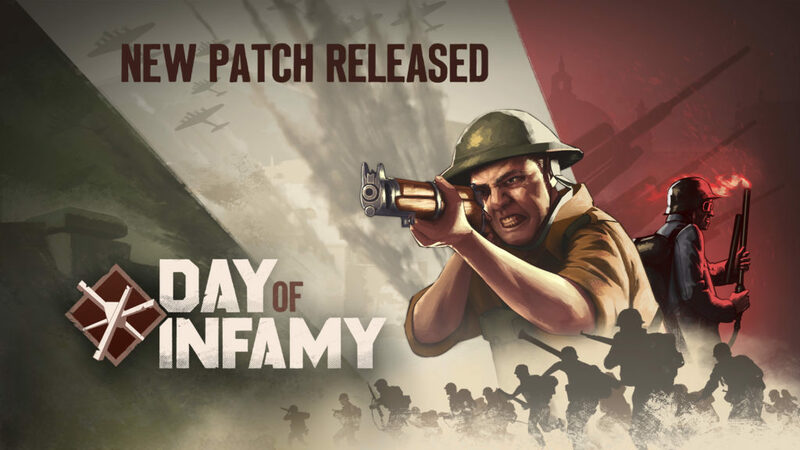 The current update schedule for Day of Infamy consists of major content updates every few months, with smaller updates in between. We will likely do the occasional sale timed with these larger updates, as our total wishlist count on Steam is nearing 100,000 people. Today’s update would be considered an in between update. It contains weapon / class / artillery / gameplay balance, flamethrower dynamic lighting, a new weapon, and more. It’s nothing substantial, but it makes the game a bit more fun and addresses a lot of grief people have expressed. Fire lights up darkened areas. Fire damage now reflects and bounces off surfaces to match the visual effect. New white phosphorus barrage option for Commonwealth forces. New PIAT launcher for Commonwealth forces. New “Pig Sticker” bayonet for Commonwealth forces. New P-08 first person animations. Faction specific flamethrower death VO. 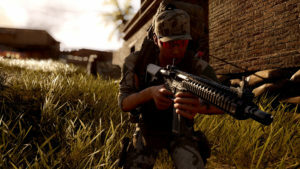 Additional US “report status” squad leader VO. Optimized radios, flamethrower tanks reducing memory footprint. Updated textures for Mk.2 flamethrower. Added visual change to British radio when destroyed. Added “custom games” option to the main menu which allows players to find servers running custom maps and game rules. Added “not full” filter option to the server browser. Refreshing the server list will no longer reset sorting. Pressing F5 on the keyboard will also refresh the server list. Grayed out the buttons for full classes on the outfit selection menu. 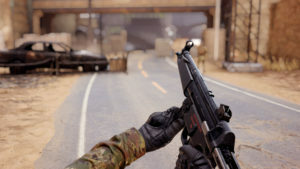 The second squad can now only be unlocked once a certain amount of players are on the server (6 by default). This has allowed us to better balance class and weapon limitations. Reduced Support classes by 1 per squad. Reduced Machinegunner availability on attacking teams by 1 per squad. Bren Gun supply cost reduced by 1 for Commonwealth Machinegunner. Added visual and audio feedback to hitting static world geometry with a melee weapon or bayonet. Flamethrower fire damage radius has been scaled over range making it harder to self damage. Increased total flamethrower fire burn damage over time from 15 to 20. Reduced flamethrower spread from 160 back to 128 to compensate for changes. Reduced time taken to cycle the bolt on the Lee-Enfield. 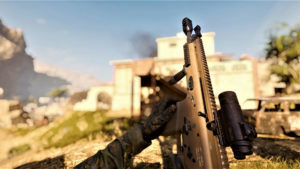 New rapid fire and slow fire modes for BAR which replace current full auto and semi-auto fire modes. Increased MG42 hip fire recoil and free aim area. Increased MG42 recoil when iron sights and not deployed. Slightly reduced recoil for Bren Gun. Slightly increased damage for Bren and Lewis Gun. Increased close quarters damage for Ithaca shotgun. Increased close quarters damage for Sten Mk. 2. Decreased long range damage for Sten Mk. 2. Decreased long range damage for MP40. Enlarged aperture on the M1 Carbine, Springfield and M1 Garand. Increased the bolt cycle speed of the Enfield. Increased the speed of the Stielhandgranate prime animations. Added more reserve ammo to bolt-action rifles. You can now obtain an extra bazooka rocket if you have a heavy kit. Heavy kit now gives additional explosives to the first explosive slot instead of the second slot. Added separate artillery cooldown for attackers and defenders in Offensive. Attackers may call artillery every 30 seconds while Defenders may call artillery every 60 seconds. Reduced Liberation artillery cooldown to 30 seconds (from 40), since the gameplay is more scattered and therefore harder to get a direct hit. Hard bots now have a faster turning speed and double the accuracy of normal bots. Incendiary grenades block bot visibility for much longer (5 seconds to 14 seconds). Officers will now more frequently try to call in artillery, and will be more careful about hitting friendlies. MG enemies have had their accuracy and reaction times reduced substantially. Flamethrower enemies now react instantly and will try to fire over cover. Enemies with a height advantage over their target will fire more accurately. Various minor tweaks/bugfixes to locomotion, behaviors and obstacle avoidance. 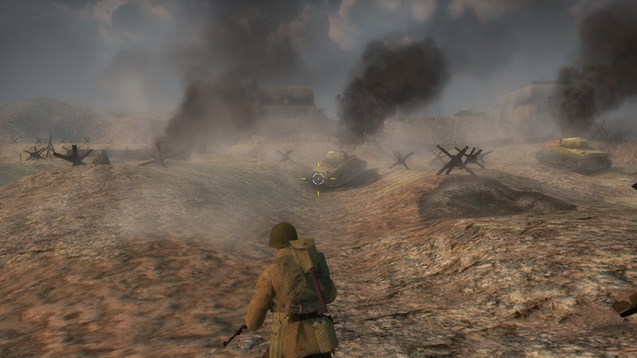 Enemies will use flank routes to get around chokepoints. Enemies will split up and attack different objectives, or focus on a single objective depending on the current success of the attack. Enemies will now respawn by default when a point is captured (mp_stronghold_respawn_on_capture). Fixed instances where bots would spawn sliding. Fixed shot alignment issues when transitioning to ironsights with the Ithaca or P-08. Fixed blood effect spam when killing a player with a melee weapon. 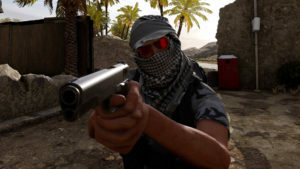 Fixed tactical reload animation being triggered when the Ithaca was loaded but needed pumping. Fixed t-posing when sprinting with an M1 carbine with a bayonet. Fixed shooting a teammates radio/fuel tank causing it to destroy/explode. Added extra Sherman tank on the beach at the center. Removed back entrance at radio bunker to slow down the Axis from reaching C.
Fixed an issue at the beach where the player could get stuck behind some walls. Set lamps in the beach bunkers to non-solid. Fixed several map flaws and exploits. Improved performance in several areas of the map. Fixed a nodraw face behind the radio tower. For the next major update, in addition to various new content, one of the features we are working on is body dismemberment. 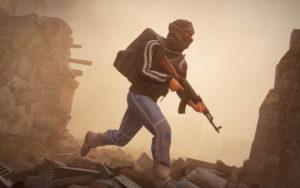 It seems that one of the qualities of the game people love is its intense nature and gritty combat, so we expect dismemberment will only push that even further. We hope to have this in before Halloween time. 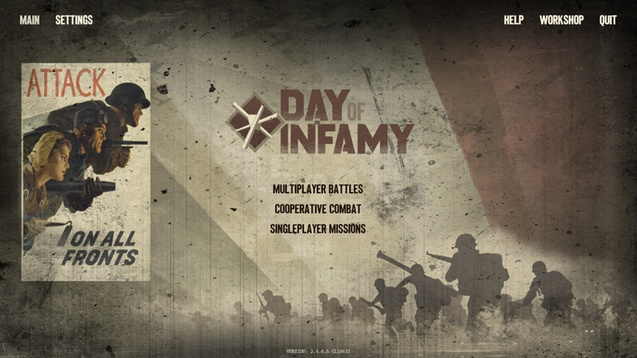 We’re in the design process for Day of Infamy’s ranking up progression system, as well as its competitive Liberation mode which will allow players to rank up faster. As you ascend through the game’s ranks, you will earn medals and unlock random unit badges/headgear. 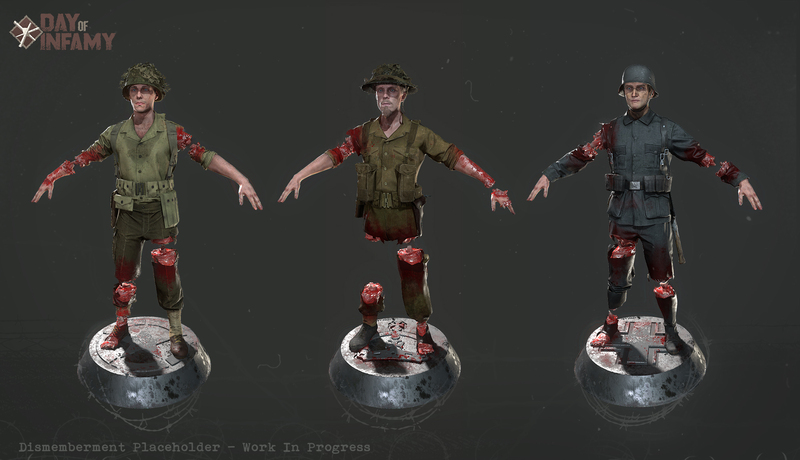 The unit badges would be visible on your character as an arm patch and special headgear. We are looking into the possibility of making these tradeable through Steam’s inventory system. Your profile card is essentially a trading card representing your persona. 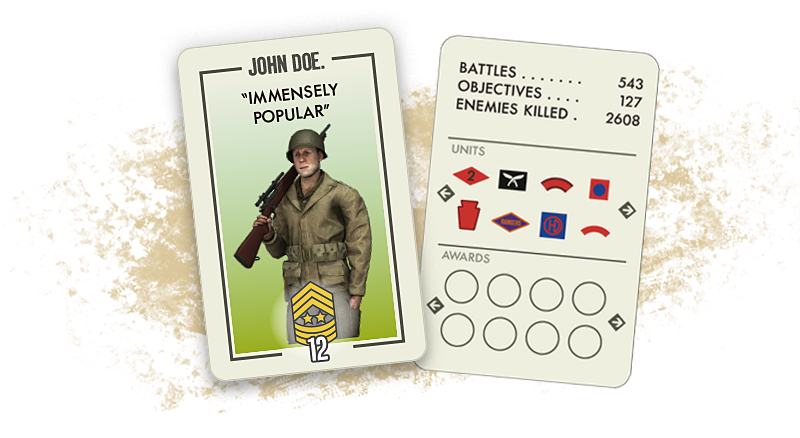 Players will be able to see the profile cards of friends and stack up against one another in leaderboards. On the back side of profile cards will show more detailed statistics of your persona. We recently started a new official map, which is based on the classic Day of Defeat map Avalanche. The map is in an early block out stage, and will likely be tested on the beta branch at some point in the not too distant future, for those interested. If you would like to get beta branch event updates, we would suggest signing up on [our official game group]. 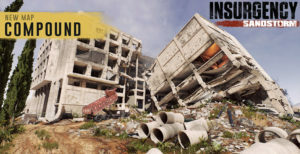 The Day of Infamy Workshop has be buzzing with new content, from updated rifle sights to new maps and sound replacements there is something for everyone. If you’re interested in what’s on offer you can check out all the workshop content here. 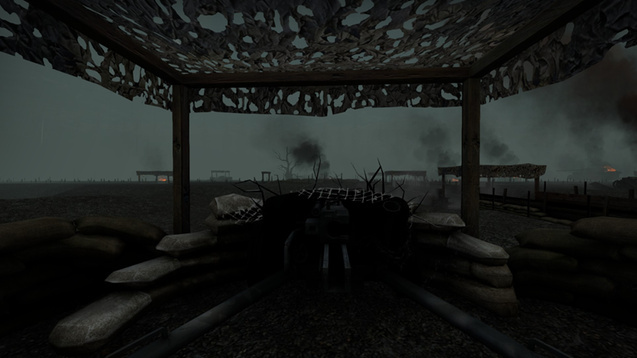 Third-person total conversion mod that explores Day of Infamy from a new perspective.